She is a beautiful child — she could be the “Gerber baby” on their baby food if they are still around. 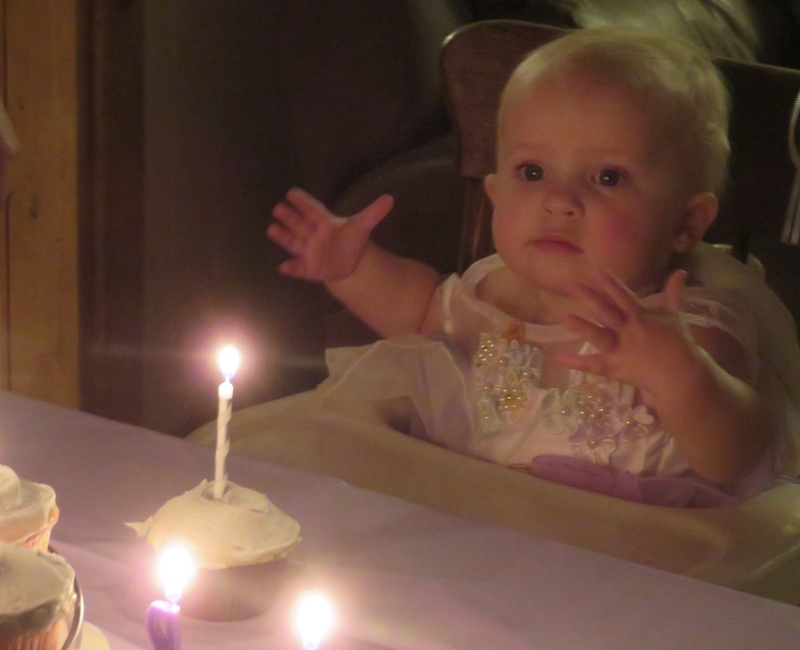 I can’t believe she is one already! Beautiful little girl. The soft lighting makes an extra-special photo. OH!! What a beautiful photo.